Named after the Sanskrit word for peace, aman, and the Tagalog word for island, Amanpulo is a serene retreat offering the pure white sands, turquoise seas and endless blue skies for which the Philippine archipelago is famed. 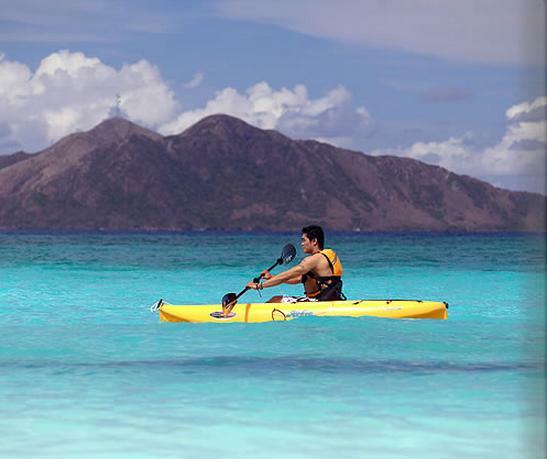 The entire island of Pamalican is dedicated to Amanpulo, fringed by seven square kilometres of pristine coral reef and lapped by the tranquil Sulu Sea. 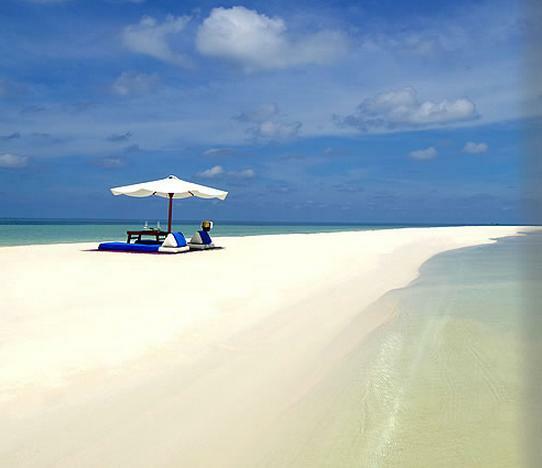 Amanpulo on Pamilican is part of the Quiniluban Group of Cuyo Islands, situated in the north of the Philippine province of Palawan. 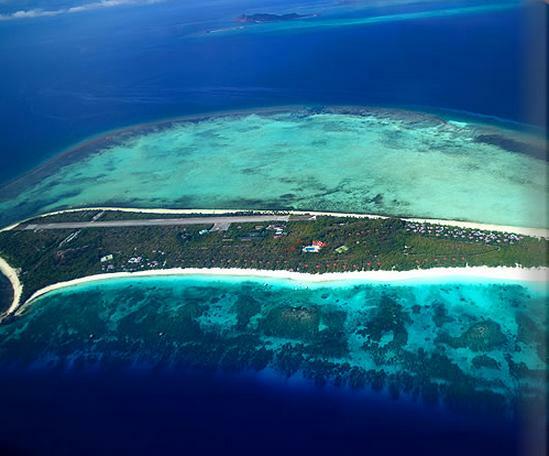 Located 288 kilometres south of Manila, Pamilican is five kilometres long and only 500 metres across at its widest point. 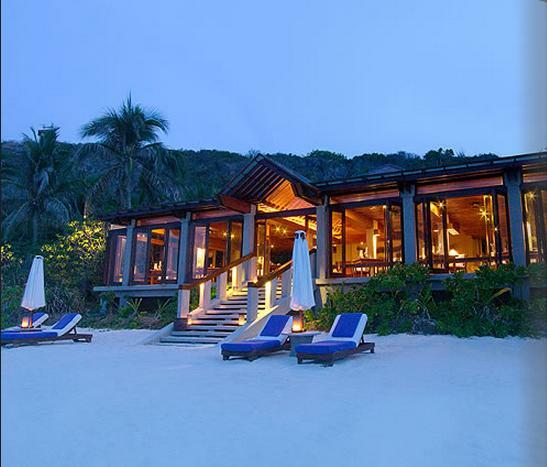 Amanpulo’s facilities enjoy a spacious layout complementing their natural surroundings. 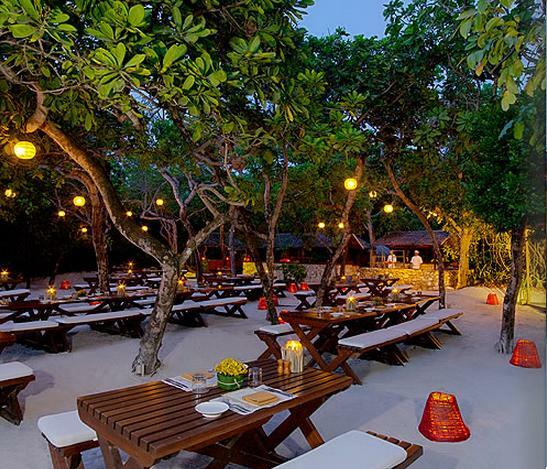 The resort’s casitas are situated on the beach, amongst the treetops or on the hillside overlooking the Sulu Sea. 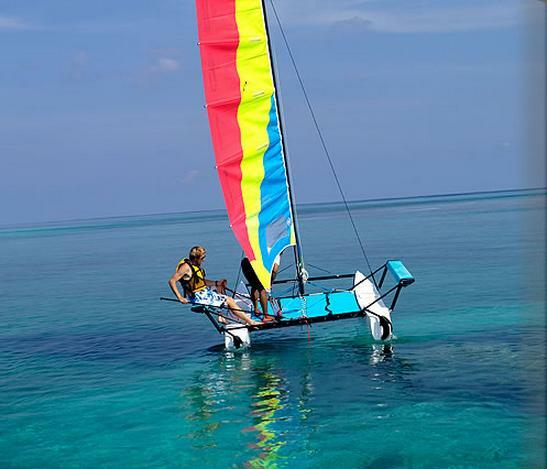 Each has its own private buggy allowing independent travel on the island. Note: The flight between Manila and Amanpulo takes approximately 70 minutes. Roundtrip airfare is US$600per adult passenger; US$350 per child from 2 to 11 yrs old; and complimentary to infant below 2 yrs old. Airfare rate is subject to change without notice. WiFi is limited to rooms and 2 dining area only. 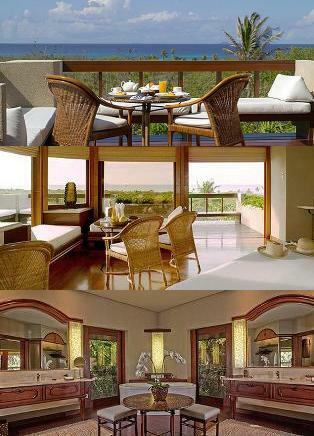 Amanpulo is accessed by scheduled charter flight from Manila, which has flights to several major international destinations. 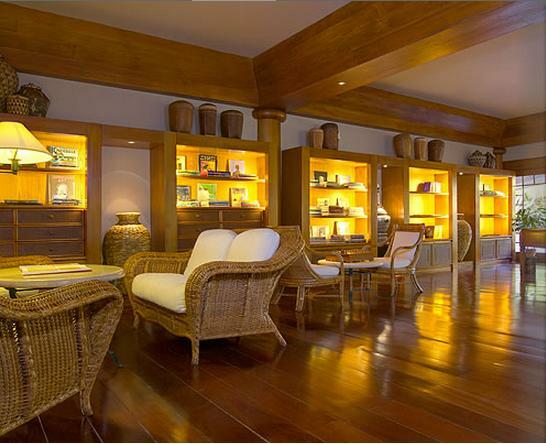 Guests are met at Manila's international airport and taken by complimentary transfer to the Amanpulo lounge, adjacent to the departure point. 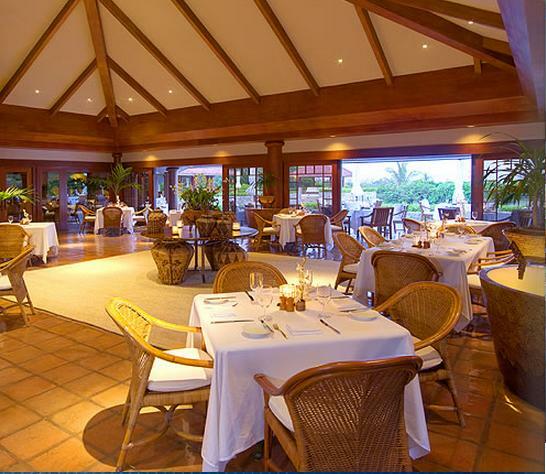 Transfers and flight vouchers are all arranged by Amanpulo staff. 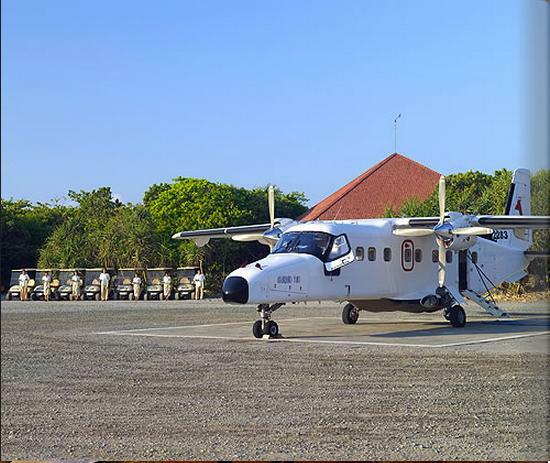 Guests fly directly to Pamilican Island in a 19-seat, twin-engine turboprop, landing at the resort’s private airstrip. 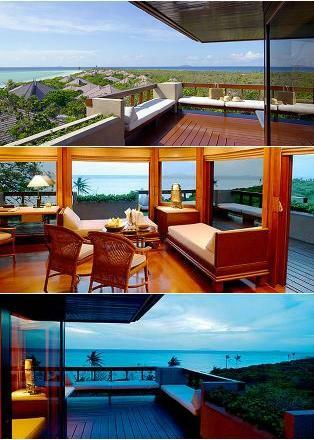 Private villa homes located just a few metres from the sea are available for rent and purchase at Amanpulo. Each villa features a private swimming pool and offers separate bedroom, living and dining pavilions, an outdoor lounge and a kitchen. 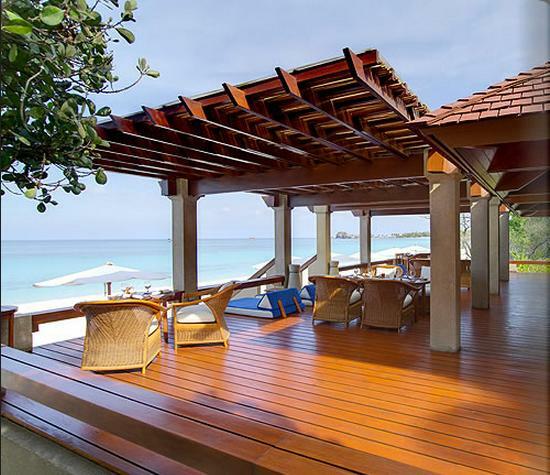 One-, two- and four-bedroom villas are available. 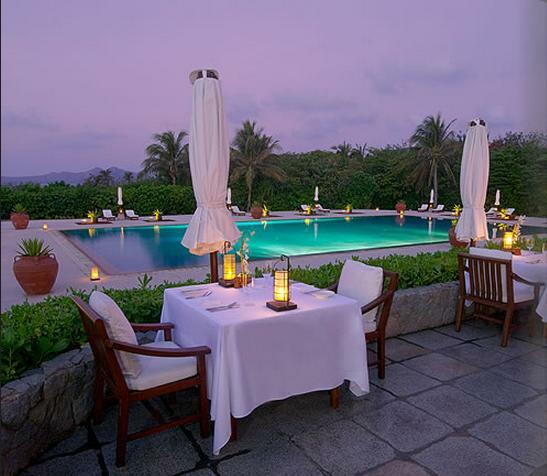 All villas come with a cook and housekeeper, and a number enjoy beautiful garden settings. 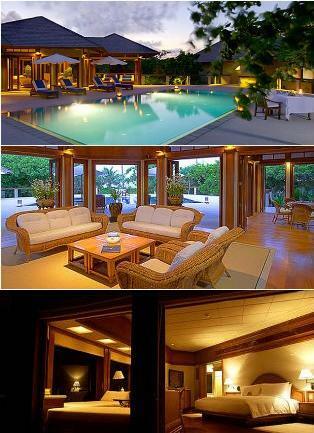 Villa guests enjoy full use of all Amanpulo facilities and services. Amanpulo is an escape from the markings of mankind and is a dive into island life where nature has been unashamedly boastful. 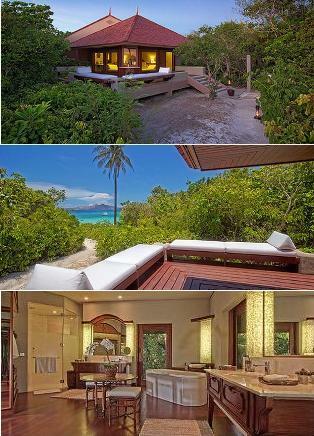 The island is secluded, being private, and offers a variety of sea, sand and tropical island-retreat–pleasures, in exclusive comfort and in traditionally styled accommodation. Amanpulo or, ‘peaceful island’, honours its island host, respecting the natural elements with a profoundly ‘South Seas’ interpretation. The 40 Beach, Hillside and Treetop Casitas are modelled on authentic bahay kubo dwellings, each with its own golf cart for island exploration. This romantically remote island caters for those who wish to ‘hammock’ and beach comb their days in paradise, and for those who seek an active agenda, involving a myriad of maritime adventures as well as tennis, a high-tec air-conditioned gym, and taking languid lengths in the resort’s 30m serene pool. 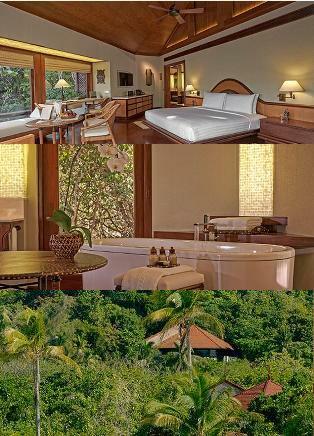 The open-air Garden and Beach Salas are discreetly secluded for pleasurable holistic body treatments. 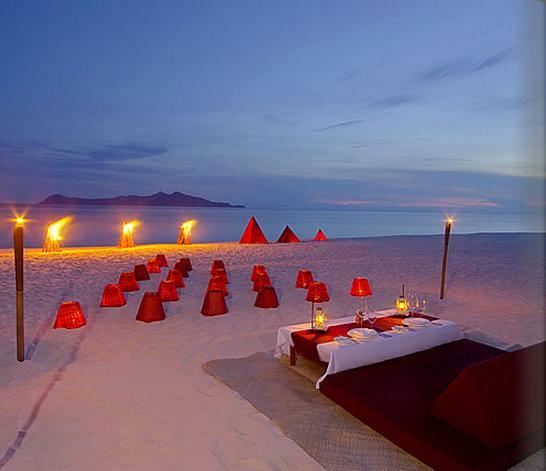 Amanpulo's 29 Beach Casitas each have private pathways that leads directly onto a white-sand beach. 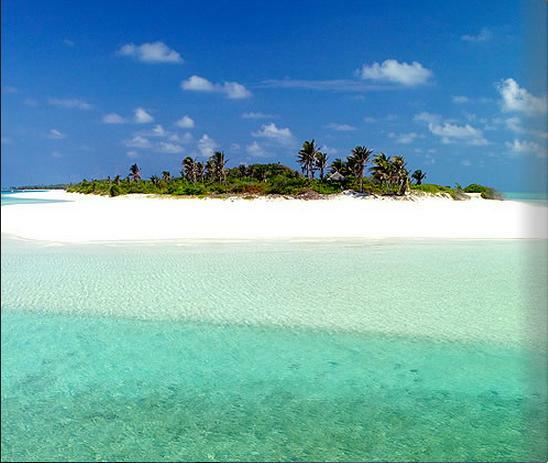 The beach is an uninterrupted wide stretch of fine sand with views over the neighbouring islands. Amanpulo’s Dive Centre offers PADI courses ranging from introductory to Divemaster levels. 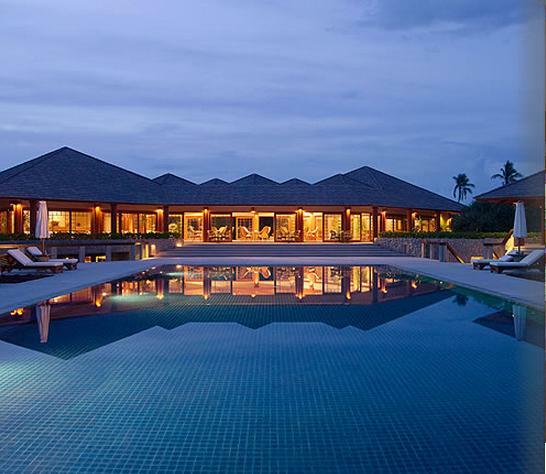 Amanpulo is ideal for novice divers with calm, clear seas in front of the Beach Club and a gentle drop-off to deeper waters for the more advanced divers. There are a number of fine sites on both sides of Pamalican, all just a few minutes away by boat. Certified divers should bring their certification cards with them. All scuba equipment is provided. Underwater lights and underwater digital cameras are also available. There are five Hillside Casitas with unimpeded sea views. The four Treetop Casitas are situated above the tree-line, on higher ground. 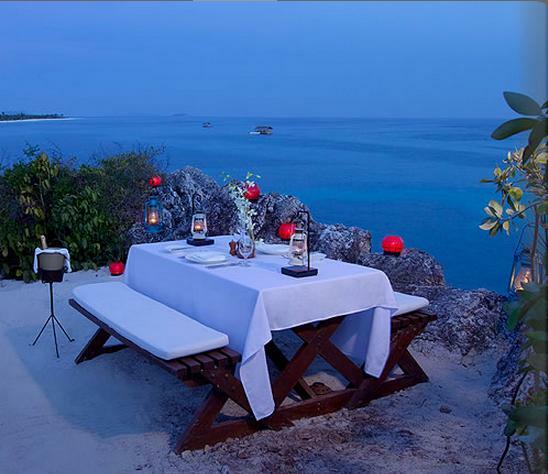 The resort's two Deluxe Hillside Casitas offer the most spectacular panoramas of the Sulu Sea and neighbouring islands. The newly launched Aman Spa is designed as a peaceful sanctuary in which guests can indulge in pampering beauty treatments and enhance their fitness. 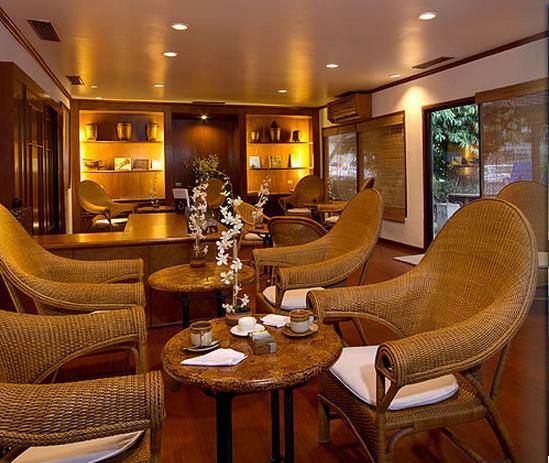 Located on a hillside above the treetops and with views of the Sulu Sea, the Philippines luxury spa is composed of a series of pavilions constructed of native wood and other natural materials.